La Pocatière is a town located in the Kamouraska in the beautiful region of Bas-Saint-Laurent in the Province of Québec. Most of the placements offered in La Pocatière are located in the retail sector (restaurants, boutiques, flower shops, etc.). All of the work placements are located within walking distance of the residence. You would be staying in the residence of your choice, at your charge. You would be entitled to a $ 1.35 wage increase (per hour worked) to help absorb the cost of your housing. La Pocatière is accessible through some of the main highways: Highway 40E, on the north bank of the St. Lawrence River (from Montréal to Québec city); Highway 20E, on the south bank of the St. Lawrence River (from Montréal and Lévis); or by way of coastal route 132, also called Route des navigateurs. There is no major airport near La Pocatière, but you can transfer by bus, train or car from the airports of Montréal and Québec city. There is a train that connects Montréal and Québec City to the town of La Pocatière. The Montreal-Halifax route route travels through the Bas-Saint-Laurent Region three times a week. The train station is located at 95 Avenue de la Gare in La Pocatière (888) 842-7245. There are some buses that connect Montréal and Québec City to La Pocatière every week. 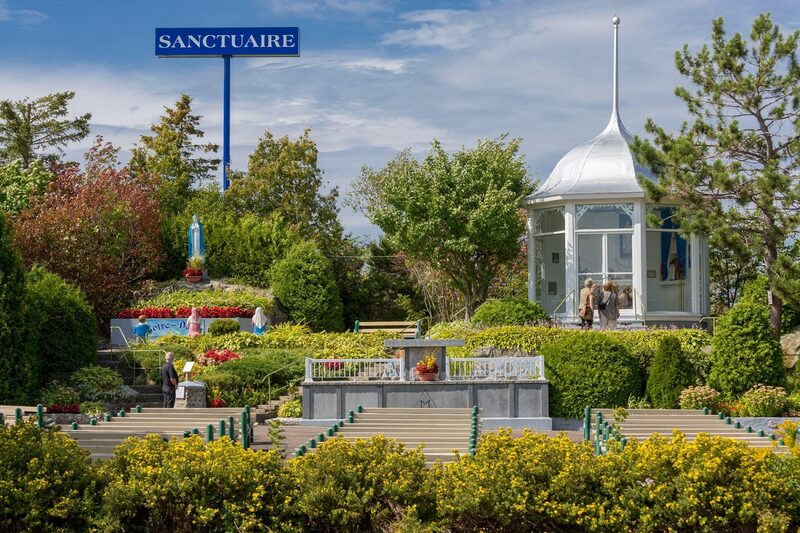 There is a regional transport that connects different communities in the Kamouraska and Bas Saint-Laurent region. The people of the Bas-Saint-Laurent Region are very friendly. The beautiful landscape and the lively communities make it a very nice place to spend the summer. Here are some websites that provide information on events and festivals and other interesting activities. sell or buy tobacco products.